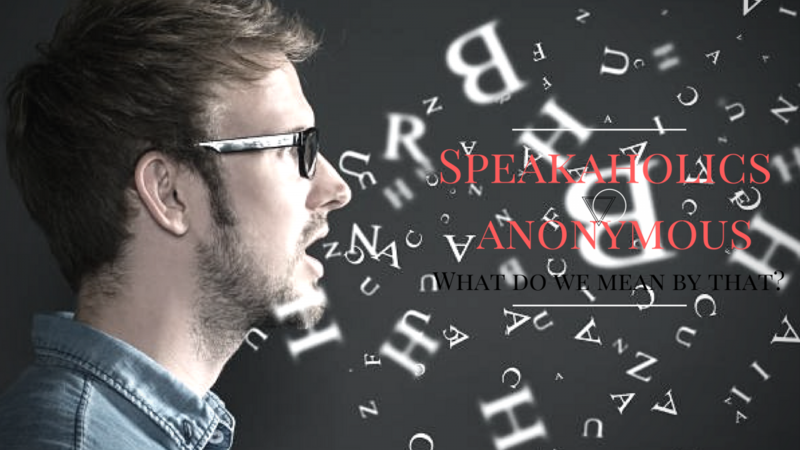 Article: “Speakaholics Anonymous”… What Do We Mean By That? “Speakaholics Anonymous”… What Do We Mean By That? Author Vocal SciencePosted on December 28, 2017 Categories Voice repair latest NewsTags Voice Problems, Voice recovery, Voice RepairLeave a comment on Article: “Speakaholics Anonymous”… What Do We Mean By That? 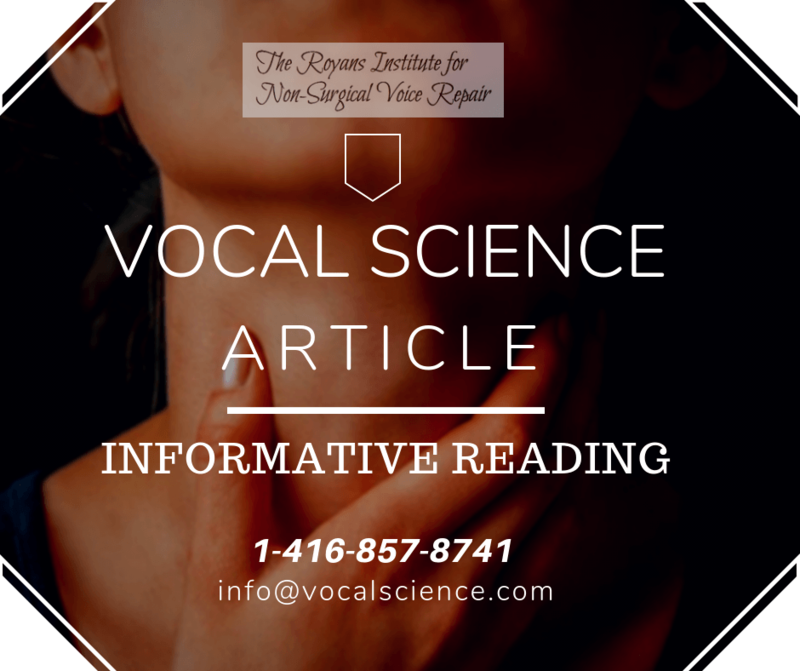 Article: The Difference Between Voice Problems & Speech Problems! What is the Difference Between Voice Problems (Voice Disorders) & Speech Problems (Speech Impediment)? Let’s find out in our informative article. Author Vocal SciencePosted on September 22, 2017 September 25, 2017 Categories Voice repair latest NewsTags Speech Problem, Voice ProblemsLeave a comment on Article: The Difference Between Voice Problems & Speech Problems!